Linda Bacon, PhD's Self-Discovery Lesson on the Power of Authentic Friends | Arianna Merritt, M.Ed. 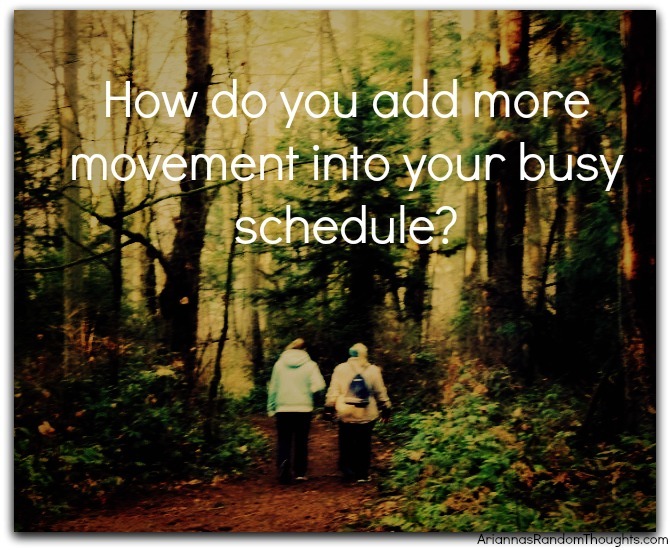 How do you add more movement into your busy schedule? As mentioned in my last post, many of us crave more physical activity in our lives. One of the strategies I use to incorporate movement into my daily life is to work out with others. I do what you have heard me call a “Coffee, Talk, and a Walk” - some of my happiest and favourite times involve these three elements. Read about my daily practice here. I find that most of my best ideas and conversations happen when I am moving my body. By hanging out with friends while being physically active, it becomes a social activity too. I am not the only one who finds the benefit in this. 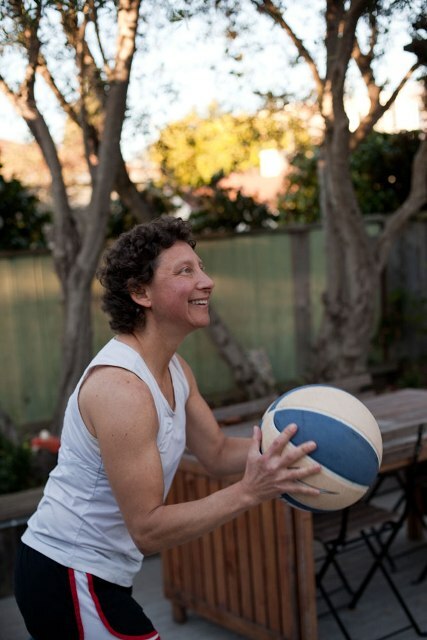 As Linda Bacon and Lucy Aphramor state in their new book, “Body Respect” which is all about self-care: “When we switch our focus to finding ways of being active that make us feel good and that we can fit into our schedules, we’re on the road to living life more fully” (Body Respect, 2014, p. 141). After reading Body Respect, which is a balance of research and practical strategies about the positive connection between physical and emotional health, I had to reach out and invite Linda to share her Record Worthy Practice with all of us. Linda Bacon, PhD, is an internationally-recognized authority on topics related to nutrition, weight, and health. I interviewed her on the blog in 2012 as part of my Profiles of Perseverance series and am grateful for her contribution to that series. Spending time investing in deep authentic friendships helps you achieve your personal best! Thank you, Linda, for sharing your Record Worthy Practice with all of us! I agree it is such a gift to enter someone else’s world. I’m so grateful for my deep friendships too. Can you relate to Linda’s experience? 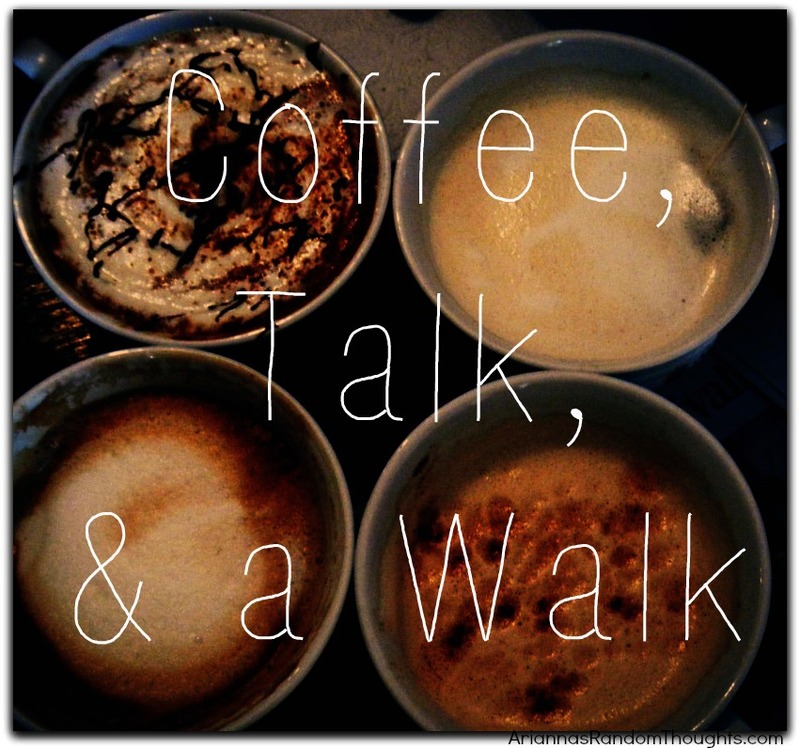 Why is the practice of ‘Coffee, Talk, and a Walk’ so valuable in your life? Do you have a friend who cheers you on throughout your life? Thinking about Linda and Marilyn’s time together, I’d love to hear about a wonderful experience you’ve had with a friend.